I’m loving this phrase and connecting to it on so many levels. Let me tell you why! 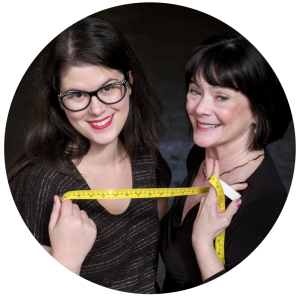 We ask the members of our Self Sewn Wardrobe Group to use non-gendered addresses when writing posts to the group- what cooler address is there for a person who sews than a “Sewing Machine”? I feel like it implies a productive, regular engagement with the practice of sewing- something we can all aspire to. Maybe I’m reaching too far here- but it’s making me so happy that I just knew it had to go on a t-shirt. I love words. I love reading. I love drawing. When the hand lettering trend came along a few years ago, I wanted to hand-write beautiful, inspiring quotes. But, my hand lettering never came out quite as graceful as I envisioned. Most hand lettering has a quality about it that I lack; a slender grace or a smiling delicacy. My illustrations end up coming off a bit “rough” or perhaps “funny” is a nicer word. So, you can see on the sketchbook pages that I tried to follow a tutorial on writing the word “Joy”. It’s got a cute sprig of holly and the letters have a springy look. I could copy this style well enough, but that stuff just doesn’t flow from me. I don’t yield smilingly delicate things- and I’m becoming ok with that! 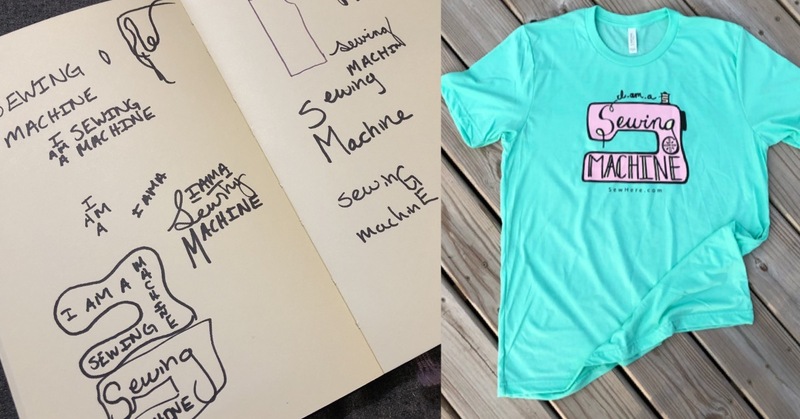 A picture of my moleskine sketchbook where I roughed out the design of the “I Am A Sewing Machine” pin, and now a T Shirt! 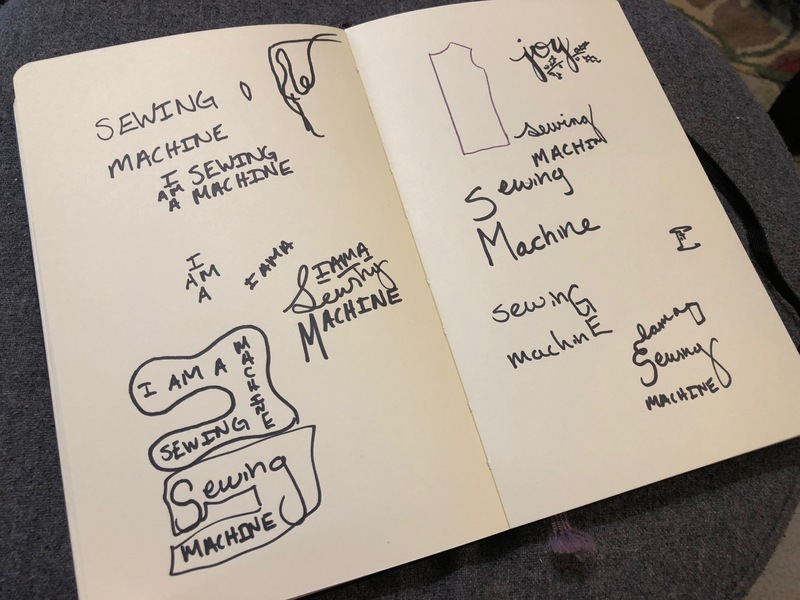 You can also see on the page that I got the idea to have the text follow the shape of a sewing machine. A curvaceous, playful sewing machine is our logo, but I ended up with a more square design, after playing around with the wording. The final design used to created the enamel pin and t shirt. The words “I am a” represent the thread winding off of the spool on the machine. The “S” in the word “Sewing” is meant to be a continuation of the thread going through the tension disc area and then down into the needle. The “g” at the end of “Sewing” is meant to represent buttons or knobs that one might find on the front of a sewing machine. The “MACHINE” is spelled out in big capital letters to let the world know that you are a badass sewing MACHINE! I hope you order the shirt. 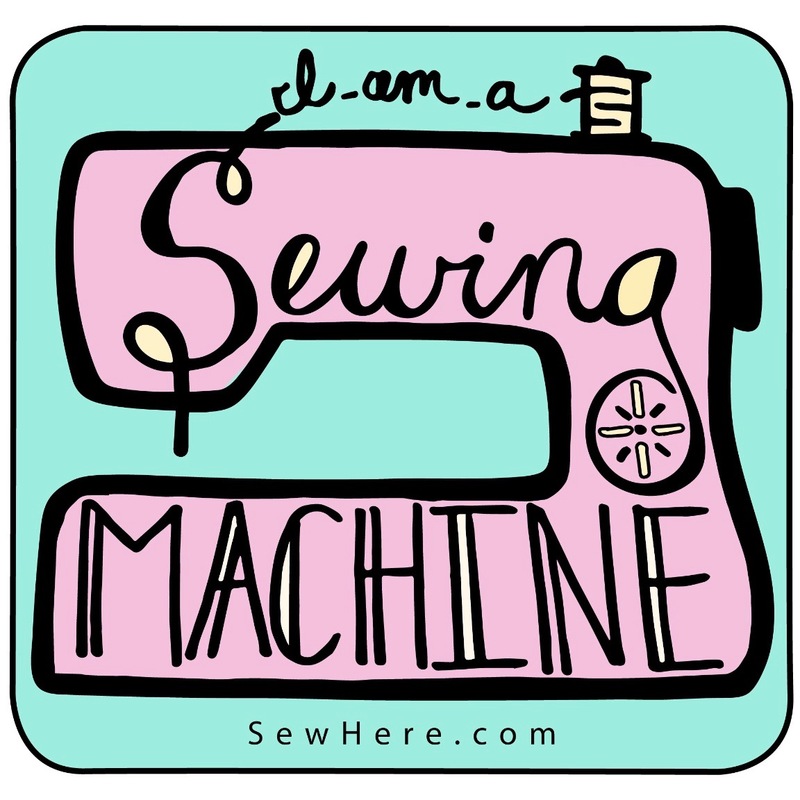 I hope you wear it with pride and let it make you smile and let it remind you that no matter what level you’re at- You Are A Sewing Machine! 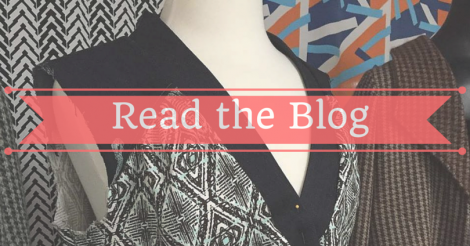 Not into T-Shirts? There’s an enamel pin available too!